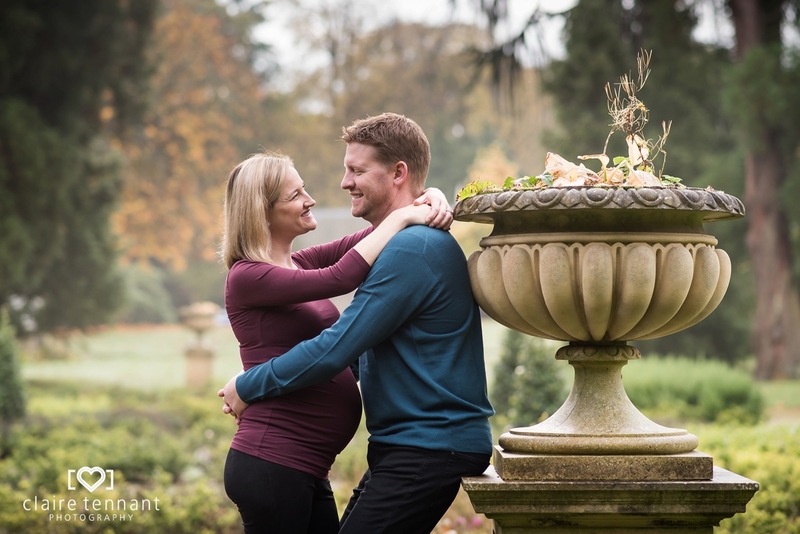 Last month I met up with Jessica and Matt for their outdoor maternity shoot in Edinburgh. 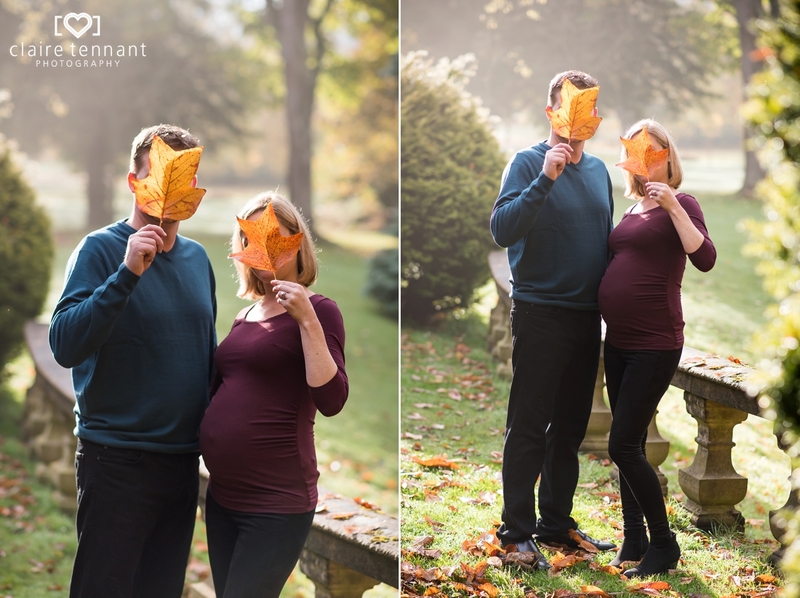 We were really keen to catch the last of the Autumn colours so chose an ideal location where there’s lots of trees and nice varied locations in close proximity. As our shoot date approached it seemed like the weather had other ideas but luckily it stayed dry for us – yay! 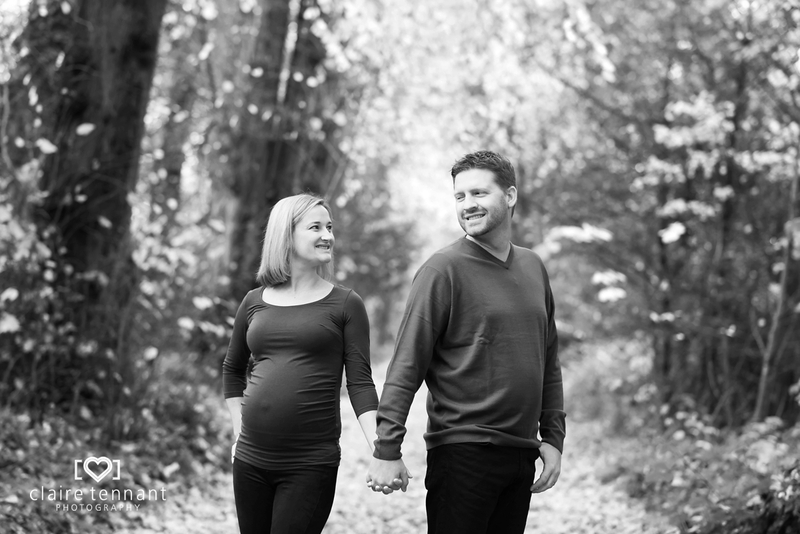 I really enjoyed photographing this lovely couple and bump! 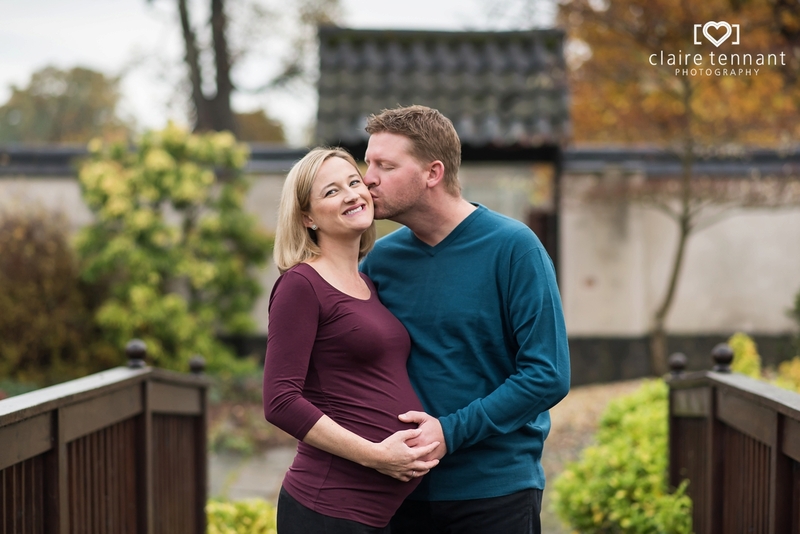 We had lots of fun and I captured some gorgeous pregnancy images. 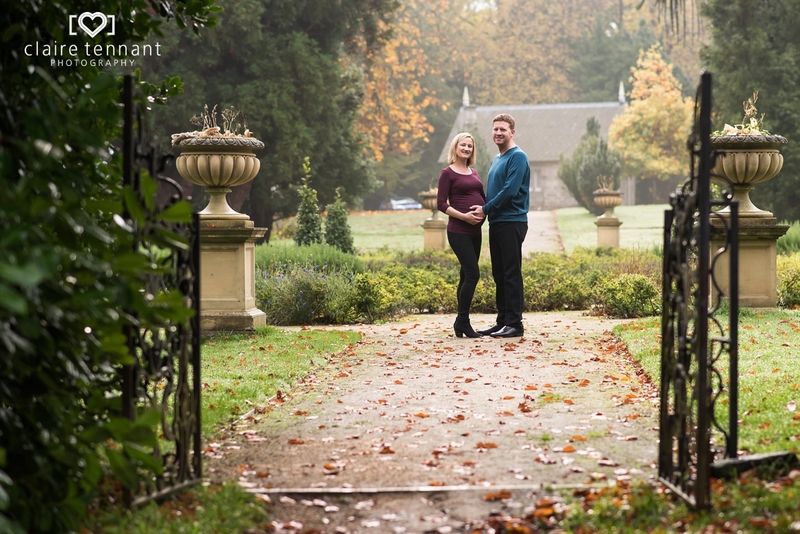 It was clear to see how excited they are about becoming parents for the first time. All the best for your exciting time ahead :-).